As human society evolves, so do the means humans use to express themselves. We can really only guess – at least until we invent the time machine – but most sources agree that the cave paintings discovered in various caves across Europe and the rest of the world are most likely among the earliest forms of visual art. Unless, of course, they are a diary kept by a bored but talented amateur zoologist. Whichever the case, it shows that drawing – and other forms of visual arts – have been a part of humanity’s culture for tens of thousands of years. As human society evolved, so did visual art – and the canvas painters used to immortalize their talent. If at first, the support of choice was the wall of a cave (and who knows what else, things that couldn’t resist the thousands of years that have passed ever since), today, we paint on different supports ranging from canvas, walls, even our own skin. Some of them have become popular, almost mainstream recently. Others are at their first steps, and will hopefully become popular in the future. Movies are a great example of modern art that appeals to multiple senses at the same time: they tell a story (drama) while showing us imagery (visual) and playing sound at the same time. But what if we take the story out of the equation? This is what the sound photography experiments of Stuart Fowkes try to explore. He uses technology to bring visual and auditory impressions together in a way that will create a “sound map” of the world around us. Banksy (real name unknown) was, for a long time, considered to be nothing but a vandal, leaving his mark on the walls of various UK cities for years. His satirical artwork and subversive messages turned him into an antihero at first, then pushed him to stardom – it is a surprise that he managed to retain his anonymity. Today, Banksy is considered to be a “bona fide” artist with a pretty daring attitude. 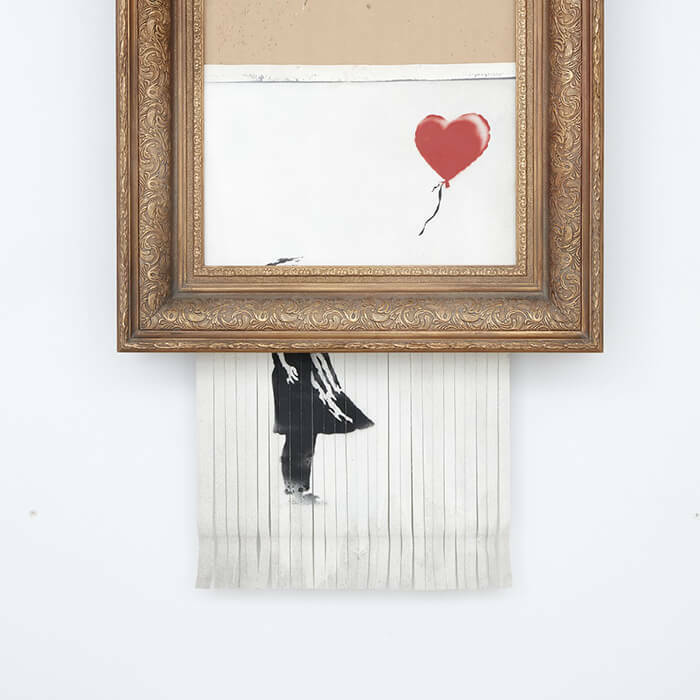 Let his latest feat stand witness to this claim: during an auction at the Sotheby’s in London, where one of his works, Balloon Girl, was being sold for more than 1 million pounds, the painting proceeded to partially destroy itself. Now it has a new title (Love is in the Bin). With the development of technology, artists get the chance to explore brand new ways to explore themselves. Today, pixels are almost as accepted as the canvas when it comes to art – and with the re-emergence of virtual reality, this new canvas has gotten a brand new dimension. 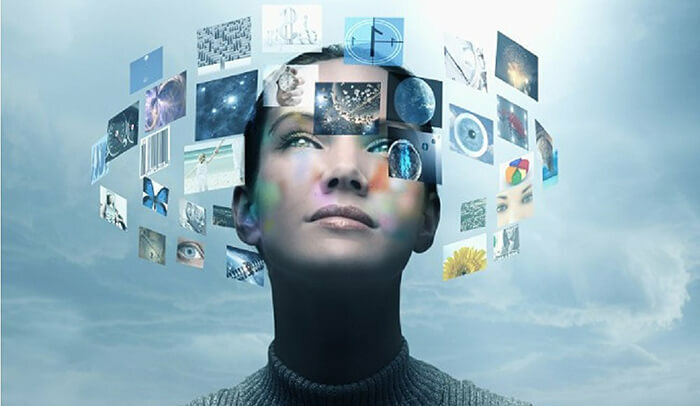 Virtual reality offers artists – visual and auditory artists as well as storytellers – a new way to expand reality, giving it a new dimension, a new direction, and new possibilities that are, just like their imagination, endless. Previous story What is the Best Time to Start Shopping for a Promo Dress?